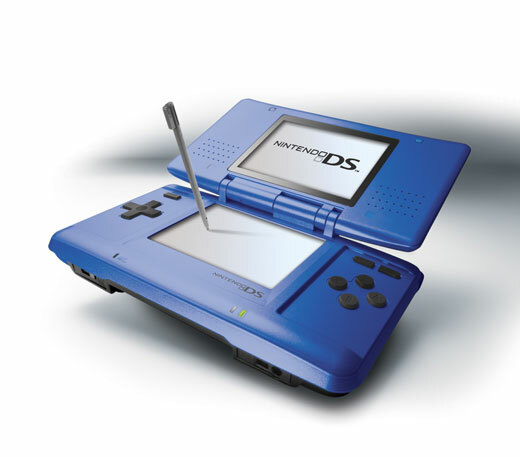 Nintendo DS: News, Previews and more! so keep checking back for more news! courtesy of Nintendo. It looks sweet!